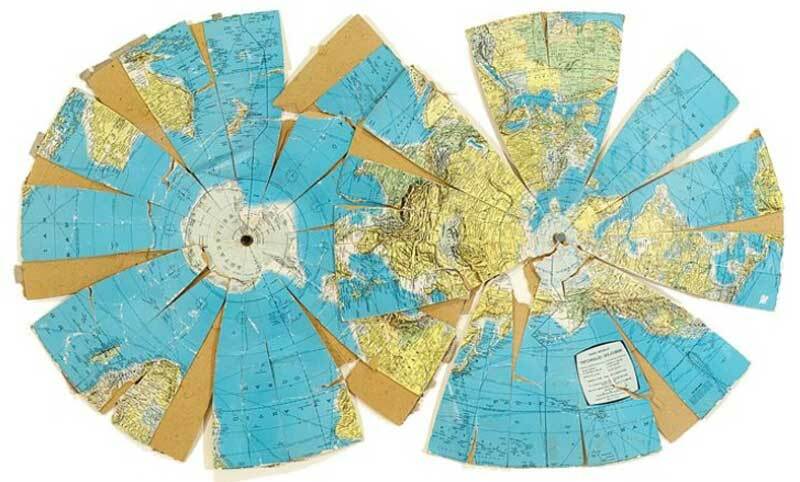 A family argument in Brockville, Ontario, Canada, over whether the earth is flat or round got out of hand. It became so heated that one of the participants threw a propane cylinder onto a campfire, prompting an intervention by firefighters. The dispute boiled over at around 10:30pm on Monday at St. Lawrence Park. Police said a 56-year-old Brockville man was at a campsite with his son and his son's girlfriend when the woman began insisting that the earth is flat. The older man insisted the earth is round. Police said the man became so enraged he began throwing objects into the campfire, including a propane cylinder. Brockville firefighters were called to put out the campfire. By the time police arrived at the scene, the man had left. Brockville police are looking for the man and say they expect to charge him with mischief. I don't know why he even bothered to try. You can't fix stupid.